PEACE RIVER, ALBERTA, Oct 24, 2014 (Marketwired via COMTEX) — Strata Oil & Gas Inc. (OTCQB: SOIGF) announced today that it has submitted its Oil Sands Exploration plan application to the Crown for its drilling program on Strata’s 100%-interest Cadotte/Cadotte-West land blocks in the Peace River region of Alberta. The proposed drilling program covers 11 distinct drilling targets and will test for cold production. Strata’s technical team has identified multiple drilling locations which will test the extent to which the Bluesky-Gething Formations at Cadotte/Cadotte-West have the fluid properties which permit the use of primary production methods. These targets were the result of Strata’s technical study which assessed the cold production potential of the Cadotte-West land block to determine if it hosts an analogue to the Reno field further to the south which is operated by Baytex Energy using primary recovery techniques. Strata’s study found that the Bluesky Formation at Cadotte West increases up to 20m to 25m thick, which is the target thickness for potential drill sites, as at Reno. The study also found that, as at Reno, the lease block hosts two or three sand beds of 5m or more thickness each separated by shale units, with the lowest one being the cleanest, and that the shale beds are of thickness similar to those within the Reno field. Strata Oil’s 887 million barrel (recoverable) Cadotte project is planned as a 56,000 barrel-per-day thermal project utilizing CSS (cyclic steam stimulation), and is located directly north of Royal Dutch Shell’s Carmon Creek project which is being expanded to 80,000 bpd. Strata Oil is also pursuing primary production from the Bluesky sands as an additional potential resource for development. The Peace River Oil Sands region is one of the most prolific areas in the world for primary (non-thermal) production of heavy oil from sands. Several developers in the region have successfully demonstrated Cold Production on their leases, including Murphy Oil, PennWest Exploration, Royal Dutch Shell and Baytex Energy. Strata Oil & Gas is a US-publicly traded company focused on the exploration and development of heavy oil and bitumen. The Company currently owns a 100% interest in 52,480 acres of oil sands leases in the Peace River region of Alberta’s Carbonate Triangle. Strata’s Cadotte project has been independently evaluated, with a resource base of 3.44 billion barrels in-place of which 887 million are classified as recoverable. 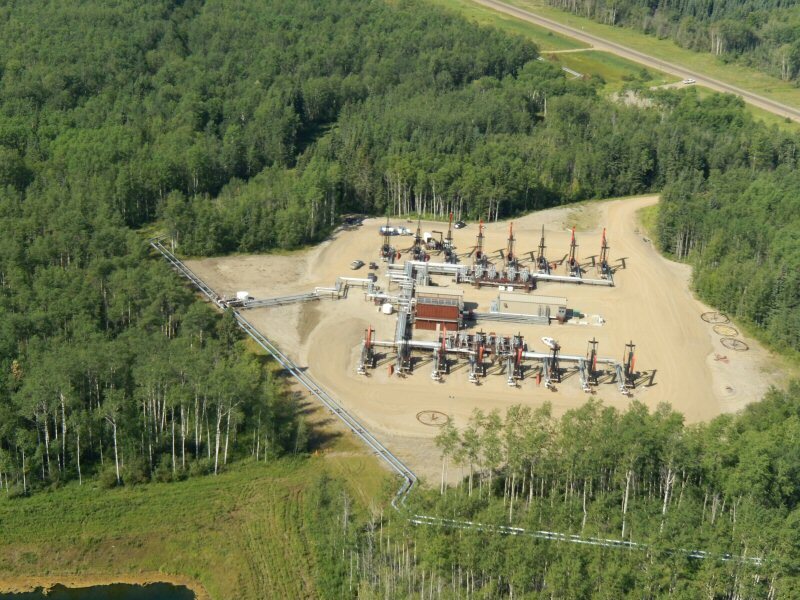 Strata’s Cadotte Central project of 56,000 barrels-per-day over 20 years is valued at NPV $1.2 billion. For more information, go to the Company’s website at http://www.strataoil.com. Strata Oil and Strata Oil & Gas are trademarks of Strata Oil & Gas Inc. This announcement contains forward-looking statements which involve risks and uncertainties that include, among others, limited operating history, risks related to petroleum exploration, limited access to operating capital, and other factors which may cause the actual results, performance or achievements of the Company to be materially different from any future results, performance or achievements expressed or implied by such forward-looking statements. All statements made herein concerning the foregoing are qualified in their entirety by reference to the following Norwest Reports: Evaluation of Bitumen Resources Cadotte Leases (2013), Resource Reclassification (2010), Bitumen Hosted Carbonate Pilot Projects (2008), Preliminary Feasibility Study (2008), Evaluation of Bitumen Resources Cadotte Leases (2007), which have been filed with the SEC. 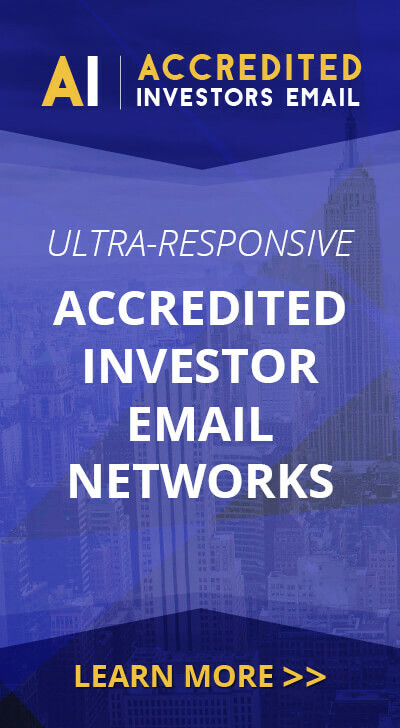 More information is included in Strata’s filings with the Securities and Exchange Commission which may be accessed through the SEC’s web site at www.sec.gov.